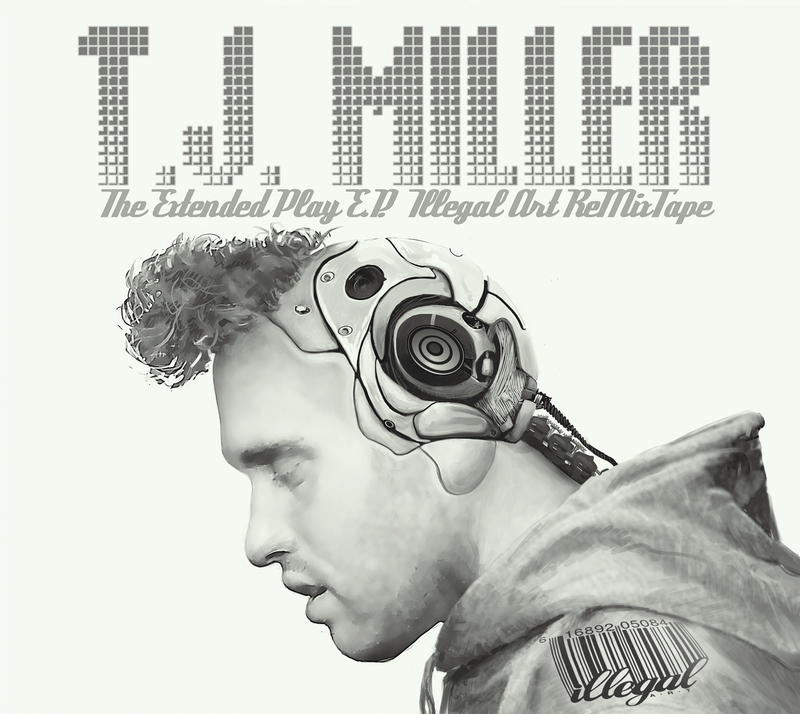 Earlier this year, I mastered a remix album of TJ Miller‘s stuff, which is called The Extended Play EP Illegal Art Remix Tape and it’s out now! It’s got a bunch of remixes from the Illegal Art stable – Steinski, Junk Culture, Bran Flakes, Touch People…. it’s wild. Consequence of Sound is streaming the album in its entirety on their site, so check it out! I’ve been mixing the new album by Austin band Sweet Talk over the last few days. It makes me feel like I should be down on 6th Street, drinking Shiner Bock and debating Scorchy’s and El Chilito… it really does! The songs ride that line between punk and power-pop, and there are some real gems in there… should be wrapping up today. Thanks for checking this out – please write if you’d like! jonathan.schenke [at] gmail. Next ArticleDudes, I’ve Been Busy! !